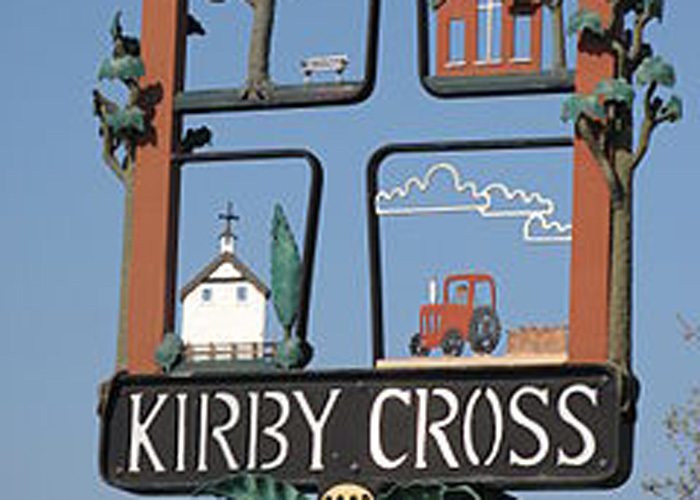 Pest Control Service in Kirby Cross, a picturesque village located few miles away from Colchester. Spring is on its way and along with it comes the tension of pests. You cannot ignore them and live with them. Pest infestations are quite dangerous and they may affect each and everyone. In order to keep your family safe you need help from professional pest control service. When you have pests in your home that will affect your daily life. The most common pest at any home are the cockroaches. It is well known how they affect your life badly by carrying the germs along with them while they travel. During spring mosquitoes are another common problem. Bed bugs are dangerous as you will never know when they will bite you and are reason for allergies too. During spring and then summer fire ants too are quite common just the way wasp are. Fleas too are dangerous as they bring in germs with them. Mentioned above are the pest that affects you indoor. There are other who affects your life by staying outside your home, like rats, rodents, squirrels and others. You will require a good pest control service in Kirby Cross to get rid of these pests. It is obvious that elimination of pests in your home and commercial space is important. You can rely on North Essesx pest control services as we provide the best service starting from taking preventive measures for pest to elimination of them. We are located near Kirby Cross and thus are available promptly just after a call. 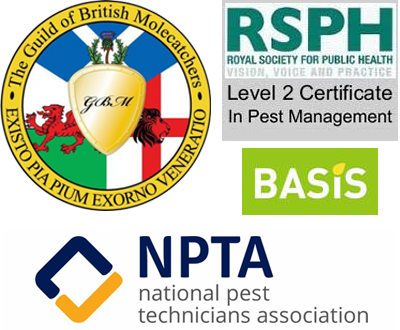 Our experts are always keen to answer any queries that you have related to pests. We understand the problem first and then provide you the best solution.